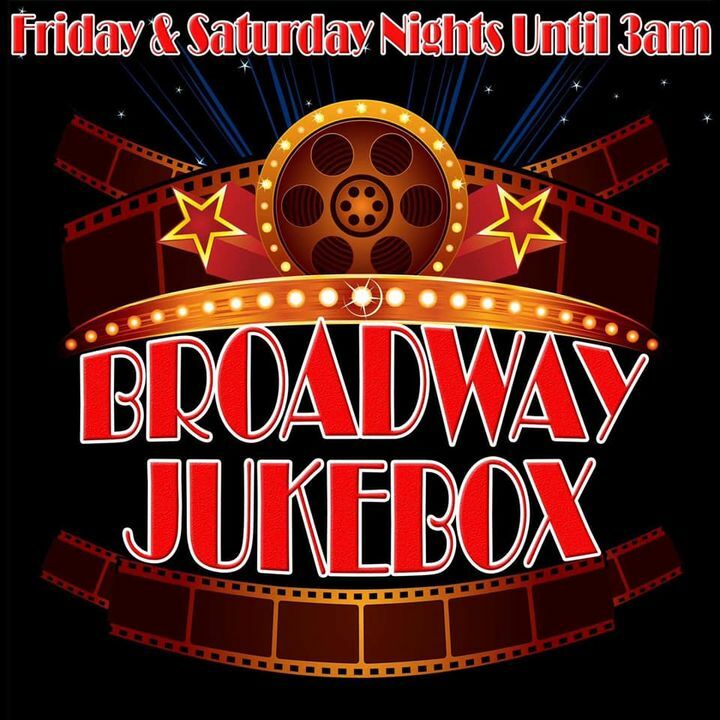 The weekend continues at Bar Broadway tonight with round 2 of Broadway jukebox where you choose the soundtrack to your evening. Grab a pen and paper from our fabulous guys behind the bar, list your favourite musical songs and weâ€™ll play them on our 3 large gilded screens. Remember to keep your choices upbeat and weâ€™ll sing, dance and party into the wee small hours of 3am. 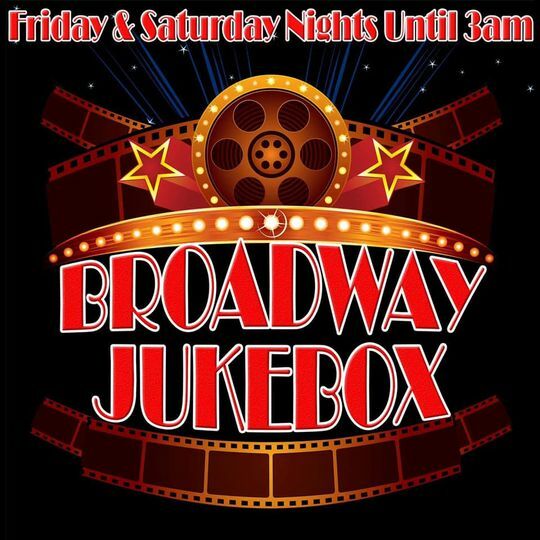 Tomorrow night at Broadway we have the debut of the latest voice of Broadway James Heward, heâ€™s an amazing new singer in Brighton and also the latest member of the Bar Broadway team. Jamie will have some surprise guests with him making this show one not to be missed, heâ€™s live on stage at 8.30pm.